Sena has released the latest edition to the 20s Series, the 20s EVO. Sena is the global leader in Bluetooth communicators. 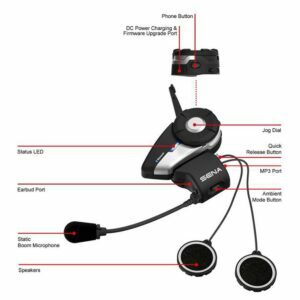 They have consistently improved all their headsets and offered a range of products to suit every option. Their products are top tier when it comes to audio quality, dual audio functionality, and Bluetooth communications. 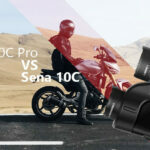 Sena released the 20s EVO as more of a hardware version update then an all new product. The following is SENA’s statement about the new 20s EVO. The takeaway is that SENA changed the antenna to a more powerful integrated antenna at a fixed position. 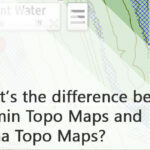 It maintains the same mile range, but signal strength is more consistent with better clarity and less interference. SENA has also revised the microphone connection. As you can tell, all of these features do not offer significant improvements; this is mainly due to the original 20s already being a powerful Bluetooth communicator. I’ll save you some time, I’ve only included the 20s EVO specs in this article as opposed to the usual comparison. The only difference apart from the antenna and mic stated above is a whopping 2 grams in weight. What makes this unit the best? I had a chat with a couple of SENA users who own and have used the 20s and one who has used both. Their favourite feature and I think this is true for most users is the dual audio functionality. 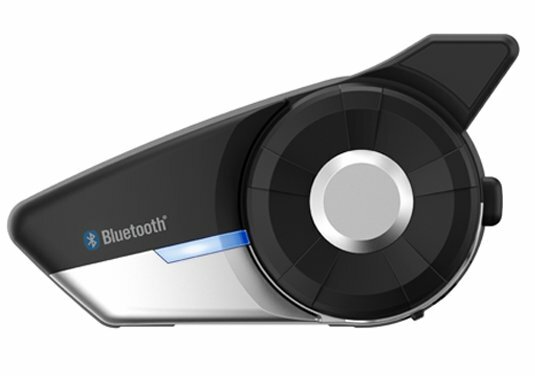 In the past, Bluetooth communicators would need to switch between audio. Now, you can listen to music while simultaneously talking via intercom or receiving GPS instructions. I’ve included a video from SENA on some top tips for wiring your unit in the helmet. The best one and this is the reason I found the video was on how to improve the audio volume on the SENA speakers. According to the user that showed me the video; adjusting the proximity of the speakers with the foam spacers included was the obvious solution. Unfortunately, it didn’t occur to him until after he’d seen the SENA video about 6 months into his purchase. Simplified user interfaces for easy set-up and pairing. Pair your Bluetooth devices with a simple shake or hold the sync option after that you only need to use voice commands. *There is an optional remote available if you’re helmet setup is not ideal. The intercom functionality with the SENA allows you to have a conversation with up to eight other riders up to 2KM away via Group Intercom. 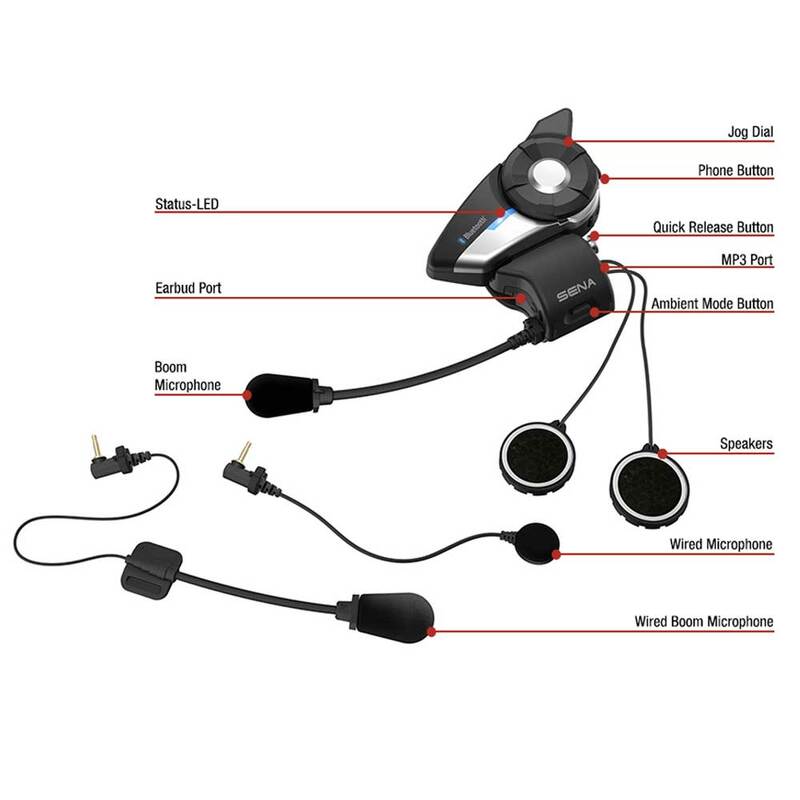 Is this the best Motorcycle headset in Australia? Right now, yes, it is. There are other units set to release later in the year that may strike for the title, but the 20s EVO has an excellent balance between cost *Current RRP $339 and functionality. The 20s EVO has clear audio, and the range of wiring options and extras they include make this a simple and versatile unit for many setups. One factor that the Sena 20s EVO lacks and this is arguably a critical factor for some users would be DMC capability “Mesh Technology.” This technology is useful for pack riders looking for an easy solution to for intercom communication between a large group of riders that may often drop out of range or order. As I said, this is not a significant factor for a lot of riders, especially in Australia. Now if you’re like any of my riding friends the first question they asked was whether the upcoming Sena 30k was a better option, yes. The 30K’s biggest selling point is it adaptive-mesh technology for communication. Between the 20s, 20s EVO and the 30K the only significant difference is the that riders can go in and out of range via the Mesh Intercom. 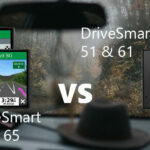 This feature will keep the rest of the group in communication, it will also automatically reconnect when the rider comes back within range. Goodbye Daisy-Chaining. The 30K is available here.